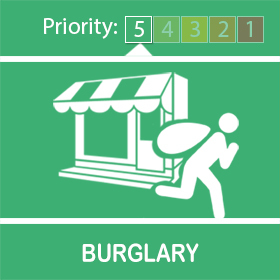 A burglary occurred on Park Avenue between 9pm and 7am on 23/5 into 24/5. 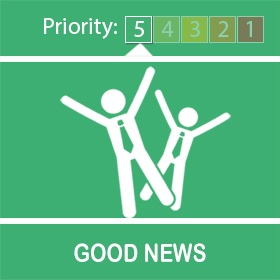 Entry was gained via an open ground floor window. The offender left via the front door with a Specialized cycle and a large rucksack. if you saw anything suspicious during the times and dates given above please call 101 quoting crime number 16/50931/19. 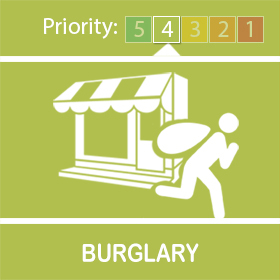 Please ensure all windows and doors are locked when going to bed or leaving the house unattended. 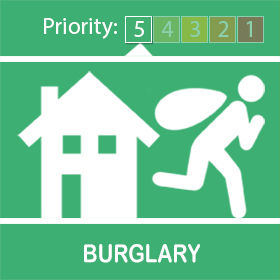 Between 3pm on the 13th April and 11.30am 14th April 2019 suspect(s) have entered a rear garden to the semi detached property via the waste ground to the rear. Suspect(s) have stolen items out of the unlocked shed and have left the same way they entered. Just a gentle reminder to keep your property locked and secure. Issues with begging has reduced over the last month. Joint patrol's with partner agencies will continue to address street drinkers along Princes Avenue. Enforcement action will then be taken against the most prolific offenders. Now the nights are getting lighter we have seen a few isolated incidents of anti social behaviour. Targeted patrolling and engagement activities have started in the Park by partner agencies.